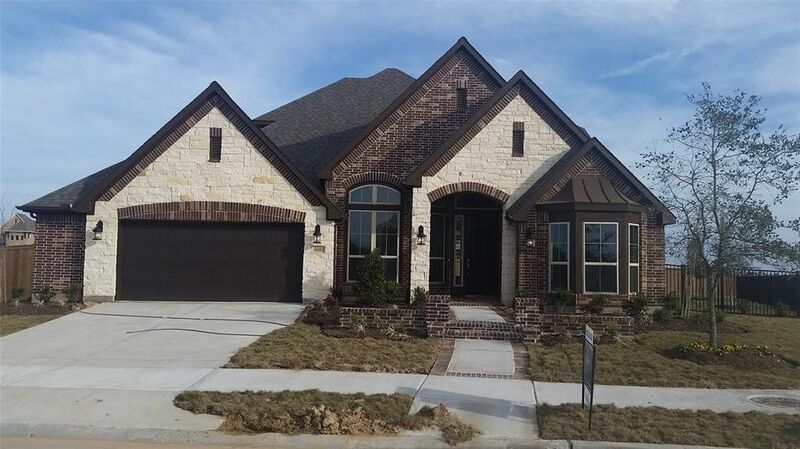 4 Beds 5 Baths 1 Partial Bath 3,513 Sq. ft.
Ravenna Homes presents this 1.5 story homes open to entry and dining room both 12' ceilings and wood tile floors, extended entry with 13' ceilings leads to an open kitchen with 42" stained shaker cabinets, stainless-steel built-in appliances and large curved island with light granite countertops and high bar seating overlooking the 20'x19' family room and 12'x12' casual dining all with wood tile floors. The family room full of windows looks out to the 33' wide extended covered patio. Master bath features a 6' garden tub, separate shower, His and Her vanities and large walk in closet. Upstairs includes a bedroom, full bath, game room and media room. Call Today!